The Dental Associates of Lodi provides Invisalign® services in Lodi, NJ. Call (862) 247-8030 to schedule your Invisalign® consultation. Why Choose Dental Associates of Lodi? At Dental Associates of Lodi, we love Invisalign® because it is a simple dental appliance that can straighten your teeth without the hassle or discomfort of brackets and wire. 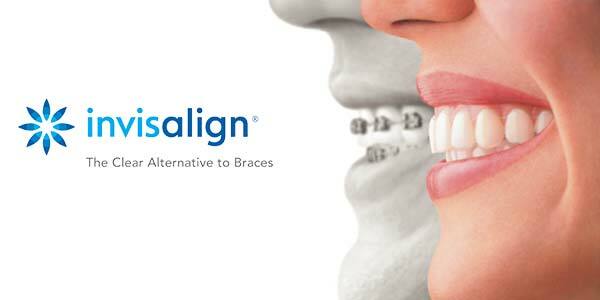 Did you know that straightening your alignment with Invisalign® has been proven to be 50% faster than with outdated, traditional methods that rely on brackets and wires? 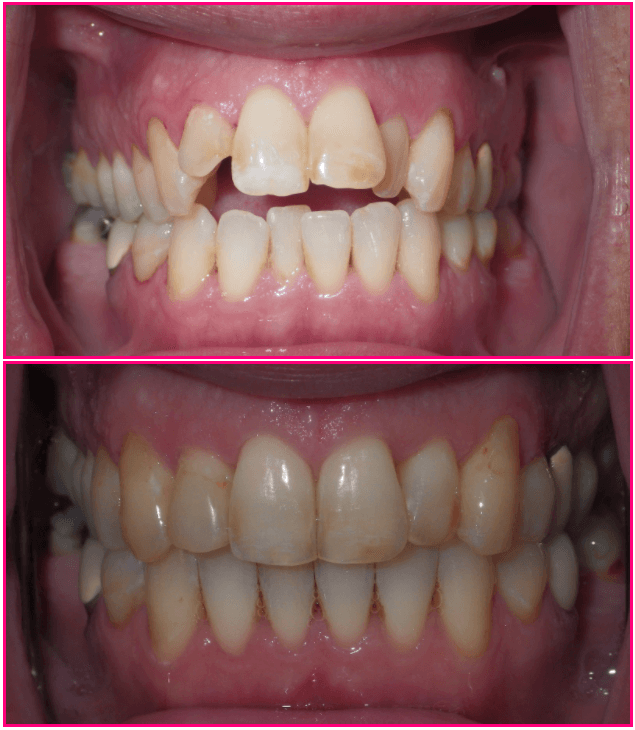 Our patients love Invisalign®, too. They are thrilled that the treatment is much more comfortable than traditional braces that cut the inside of their cheeks. They no longer have to make emergency appointments if a bracket comes loose and can eat whatever they want to without fear of damaging their braces or food getting stuck. Dental Associates of Lodi provides Invisalign® services for both teens and adults. Our knowledgeable staff have a lot of experience with Invisalign® and can help professionally guide you through the whole process. We remove the financial barriers to Invisalign® treatment for our patients by offering a variety of payment options that make getting Invisalign® more affordable than you may think. This includes monthly payment plans, flexible spending accounts, and dental insurance. Our financial coordinator will work with you to figure out the best way for you to finance Invisalign® services. 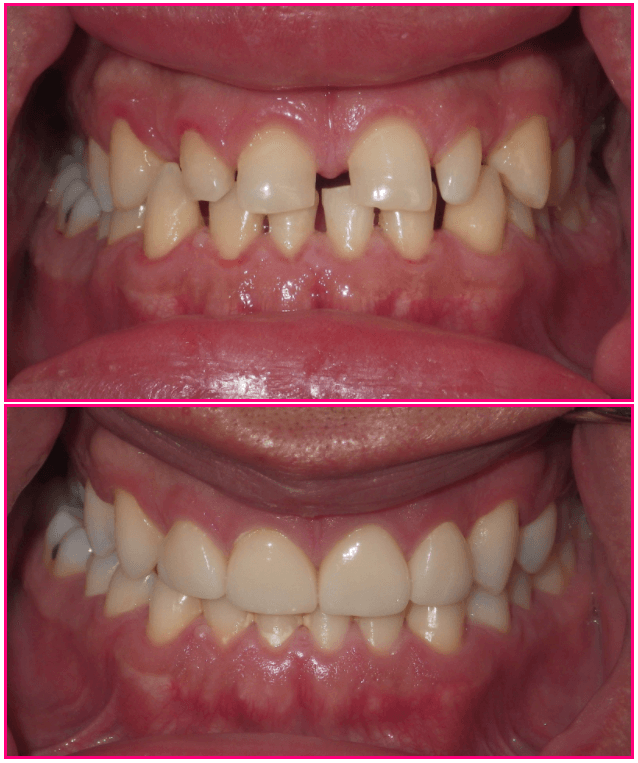 We believe that everyone should be able to afford the beautiful smile they deserve. We strive to make getting Invisalign® as affordable and easy as possible. Contact our professional staff at (862) 247-8030 to make an appointment. Use your fingers to put your aligners place. First, place the aligners over your front teeth and then use your fingers to push the aligner down gently over your molars. When aligners are correctly inserted, they will fit all the way down on the teeth, with no space between the top of the aligners and the top of the teeth. 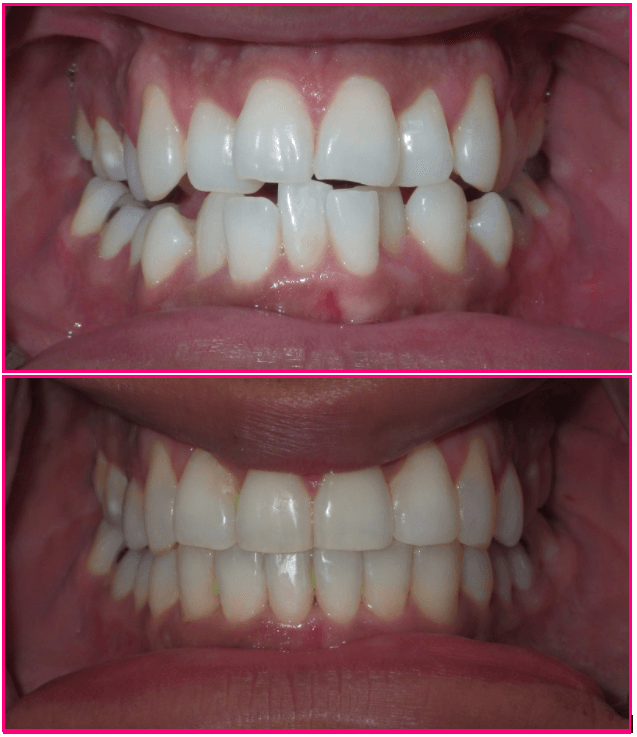 Aligners will fit tightly at first but should fit well at the end of the two week period. Keep aligners in except when flossing, brushing or eating. It’s also best to remove the aligners when drinking warm beverages such as coffee or tea. Avoid placing your aligners in or on a napkin or tissue. Many aligners have accidentally been thrown out this way! If you are in Paramus, Maywood or Rutherford and are ready to learn more about how Invisalign® can improve your smile, please call Dental Associates of Lodi today at (8620 247-8030) to schedule your initial free consultation. We have compiled a series of “before” and “after” photo cases for your information.